What are the safety test methods for lithium battery? Because the cylindrical high-power cadmium-nickel battery has excellent high-rate discharge performance, it is dominant in the market. It is gradually withdrawing from the historical stage due to pollution problems. However, the power tool market is growing, and all countries in the world are working on developing electric power. An environmentally friendly lithium battery for tools replaces nickel-cadmium batteries. The green lithium battery has the characteristics of high specific energy, large specific power, small self-discharge, high charging efficiency, wide working temperature and no environmental pollution. The performance is far superior to that of nickel-cadmium batteries. This kind of battery can be tested by overcharge, short circuit, needling, extrusion, heavy object impact, etc. The lithium battery can not be fired and does not explode. Can be used in power tools. Lithium battery are protected by a protective plate when used in a power tool, but the board cannot achieve 100% reliability in actual use. It is also possible to encounter a charger failure or other accidents. This requires lithium battery to have good abuse and unexpected capacity. 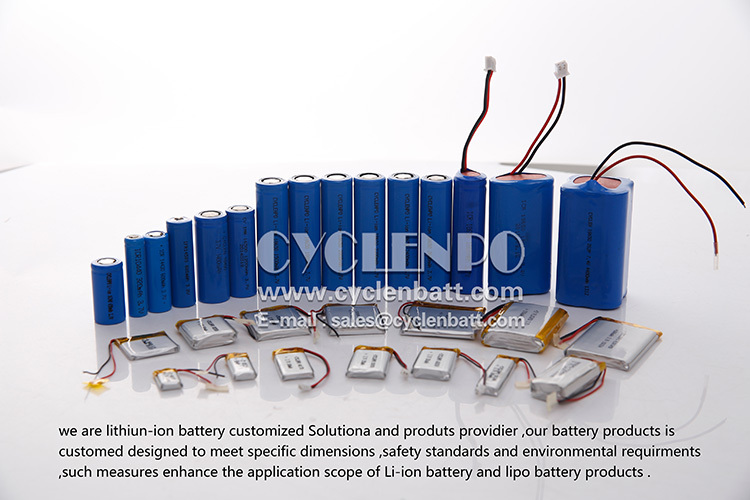 In the development process of lithium iron phosphate lithium battery for power tools, we need to test the lithium battery for overcharging, short circuit, needling, extrusion, heavy objects and other items. 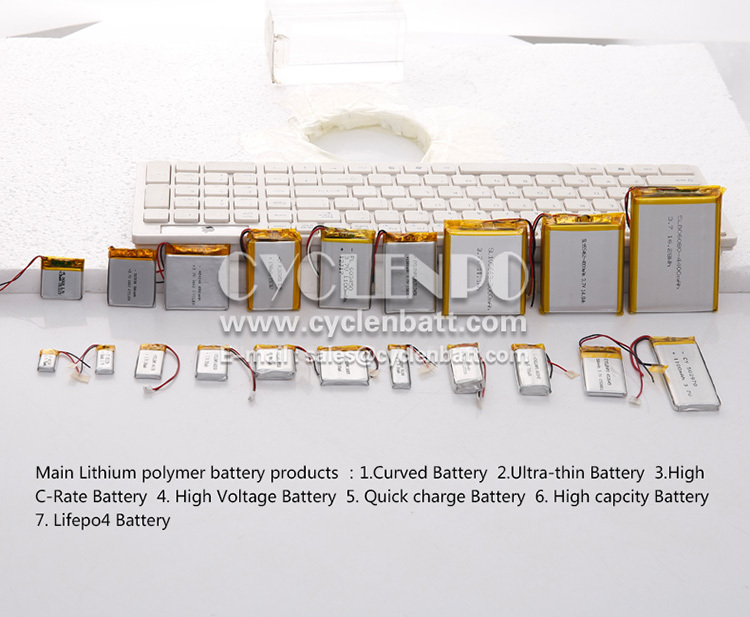 The lithium battery is fully charged with 1C, and the overcharge test is performed according to 3C overcharge 10V. When the lithium battery is overcharged, the voltage rises to a certain voltage for a certain period of time. When the lithium battery is close to a certain time, the battery voltage rises rapidly. When it rises to a certain limit, the lithium battery is high. The cap is pulled off, the voltage drops to 0V, and the lithium battery does not catch fire or explode. After the lithium battery is fully charged, short-circuit the positive and negative electrodes of the battery with a wire with a resistance of not more than 50mΩ. The surface temperature of the lithium battery is tested. The maximum temperature of the lithium battery surface is 140 °C. The lithium battery cap is opened and the battery does not ignite or explode. Place the fully charged battery on a flat surface and pierce the lithium battery radially with a 3 mm diameter steel needle. The test lithium battery does not ignite or explode. Place the fully charged lithium battery on a flat surface, apply a 13+1KN pressing force by a hydraulic cylinder, and squeeze the lithium battery from a 32mm diameter steel rod. Once the extrusion pressure reaches the maximum stop extrusion, the lithium battery does not ignite. Do not explode. After the lithium battery is fully charged, it is placed on a flat surface, and a steel column with a diameter of 15.8 mm is placed vertically in the center of the lithium battery, and a weight of 9.1 kg is freely dropped from the height of 610 mm onto the steel column above the lithium battery. The lithium battery can't be fired or exploded.